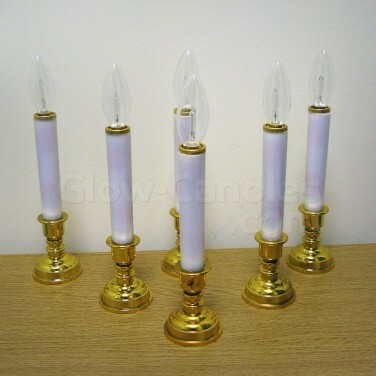 Enjoy real flame effects in services, decorations and more with battery operated flame free candles with candlesticks.  Flame Free Candles are a brilliant alternative to traditional candles, as lit by bulbs rather than real flame they completely remove the risk of open flame candles. 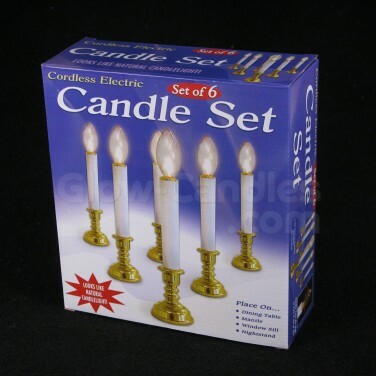 This set of six battery operated candles mimic the warming glow of candlelight, making them ideal for use in church services and Christmas festivities. 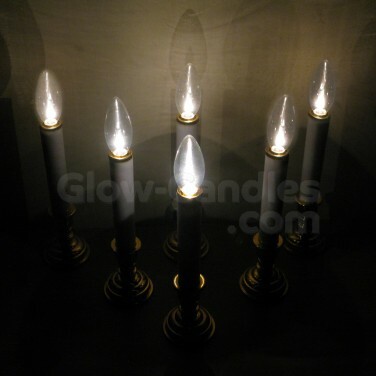 Twist the bulb to turn the cordless candles on or off and enjoy a warm white glow just like real candlelight. 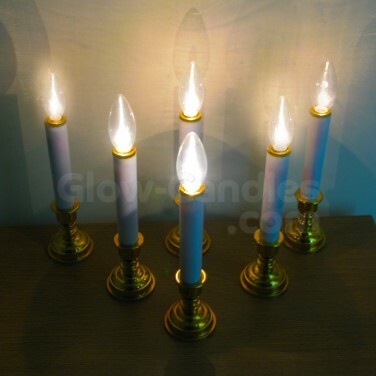 Each candle can be displayed either in the ornate candlestick base, can stand alone or can even be fitted into traditional styled chandeliers for stunning real flame effects without the associated risk.